Wherever you go, what you take with you is crucial. 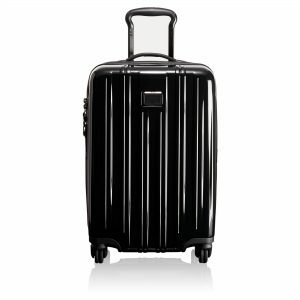 On a trip, all you’ve got is everything you have, so a good pair of shoes, the right tech and functional luggage are essential. Here we lean towards the brands who are really thinking about what it means to be a modern traveler. 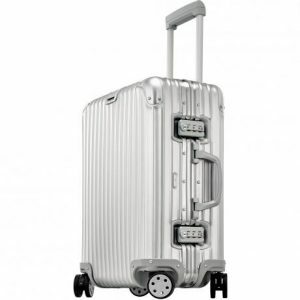 The focus is on carry-on luggage rather than suitcases, because that’s the key for experienced air travelers. 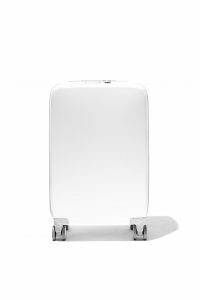 Sleek design, a built-in scale, USB ports and an accompanying app make Raden the pin up for Luggage 3.0. The A22 weighs in at just 8.4 lbs, epitomizing the archetypal aspirations of the tech elite. 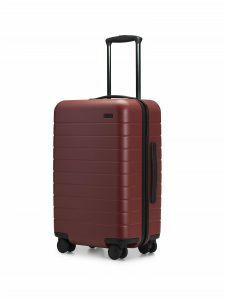 It’s slick to look at but the shiny shell can scratch easily and some have grumbled that for all its forward-thinking features, this is bag lacks a core feature: space. Did we miss something? 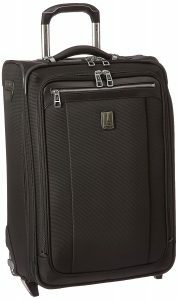 Have you got a favorite carry-on bag that deserves to make the list? Let us know on Twitter, @theAirHelper..